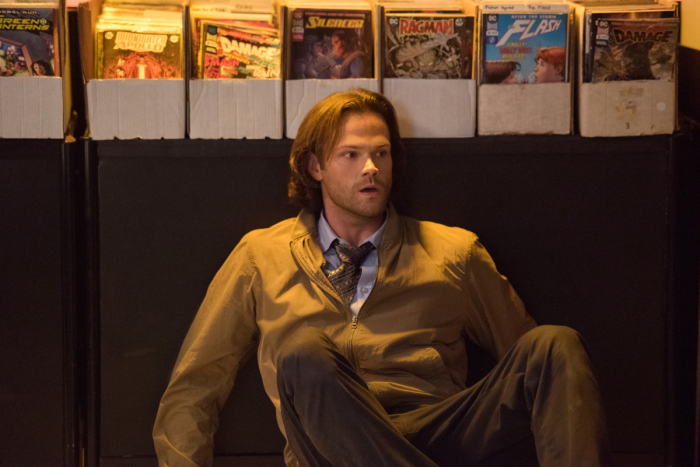 The CW has released a sneak peek for tonight’s new Supernatural episode 14.04 titled “Mint Condition,” which finds Sam and Dean posing as insurance agents and getting their nerd on. Check out the clip below and catch the episode tonight at 8:00 p.m. ET! Supernatural follows brothers Sam (Jared Padalecki) and Dean (Jensen Ackles) Winchester. The thrilling and terrifying journey of the Winchester brothers continues in Supernatural‘s 13th season. Sam and Dean have spent their lives on the road, battling supernatural threats that include everything from the demon that killed their mother to the usual vampires, ghosts, shape-shifters, angels and fallen gods rampaging over the land. They’ve come out on top with the help of allies, both human and supernatural, but every victory comes at a price. 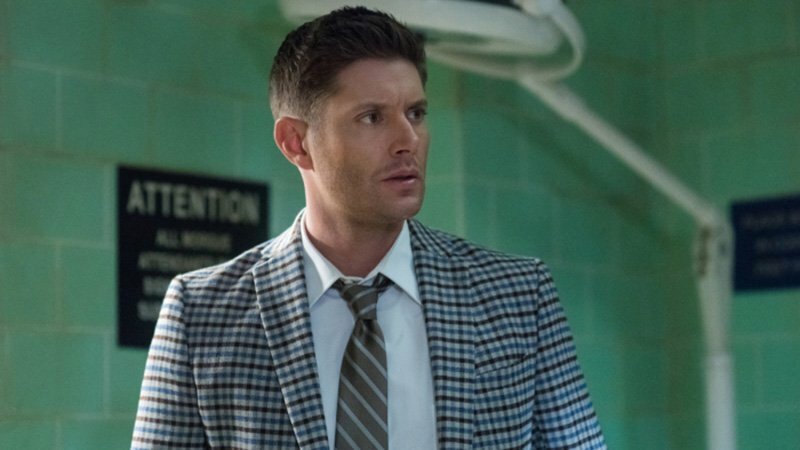 Created by Eric Kripke (The Boys, Timeless, The House with a Clock in Its Walls), Supernatural heads into its 14th season, which will consist of 20 episodes, its 300th episode, and airs every Thursday night on The CW at 8:00 p.m. ET. Andrew Dabb and Robert Singer serve as co-showrunners and executive producers. The post The CW’s Supernatural 14.04 Sneak Peek Released appeared first on ComingSoon.net. We post what we think is cool. Want to post what you think is cool? Email us!